This September, coinciding with the London Design Festival, Fortnum & Mason will continue their annual artistic collaboration Fortnum's X Frank 2018 (FXF18). 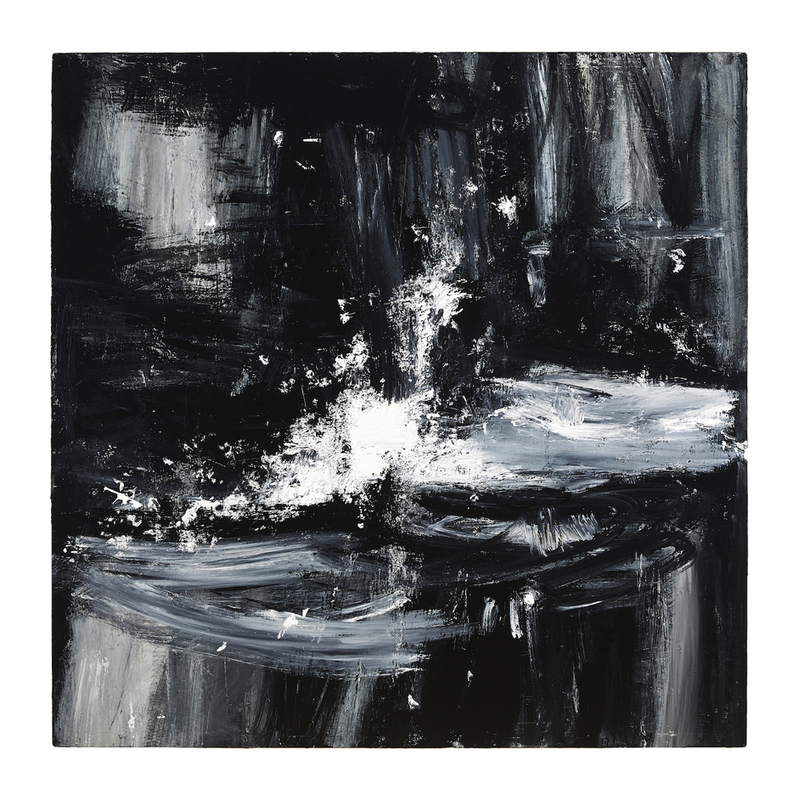 The showcase will display a rich body of work by British landscape artist John Virtue, a distinguished painter who was awarded the post of Associate Artist at the National Gallery. Curated by Robert Upstone, this exhibition will see 70 large-scale monochromatic works by Virtue places across the floors of the luxury London store. What are the best dining options near Fortnum's X Frank 2018 London? Fortnum's X Frank 2018 gyms, sporting activities, health & beauty and fitness. The best pubs near London Fortnum's X Frank 2018. Fortnum's X Frank 2018 clubs, bars, cabaret nights, casinos and interesting nightlife. Where to have your meeting, conference, exhibition, private dining or training course near Fortnum's X Frank 2018.